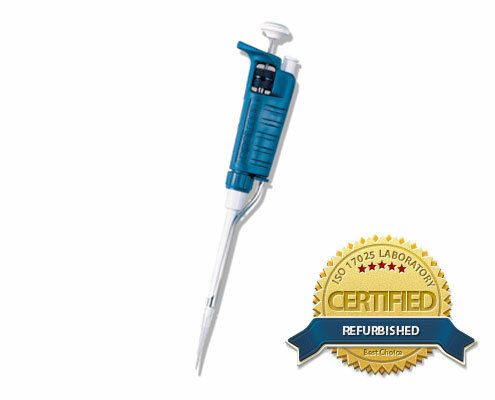 What certified refurbished Gilson Pipettes does Pipette.com offer? 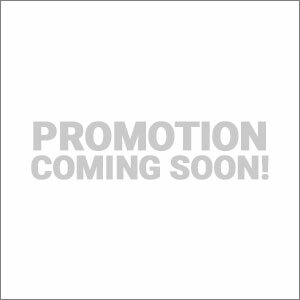 With the advantage of our reduced price, you receive the same high quality that all Gilson Pipetman and Microman pipettes offer for a better value. 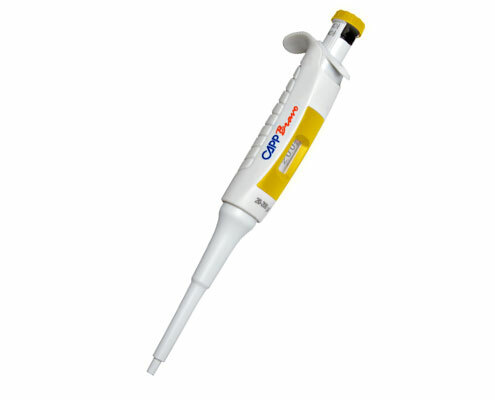 Buy 1 Capp Bravo pipette at list price of $260.00 and get 1 Bravo free.